HSEEPing it up today | Where is @rusnivek? 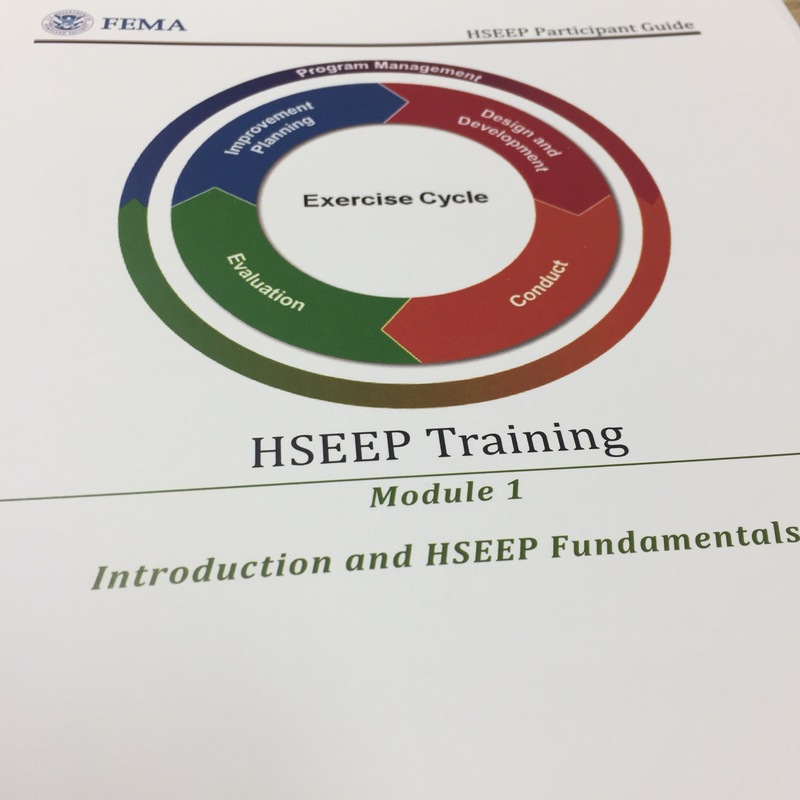 Fun times sharing the HSEEP magic with everyone here. I’ll try hard not to hit every acronym…try.